www.besutjetty.com is managed by Seven Seas Transportation Services, company registration number KT0429488 X. 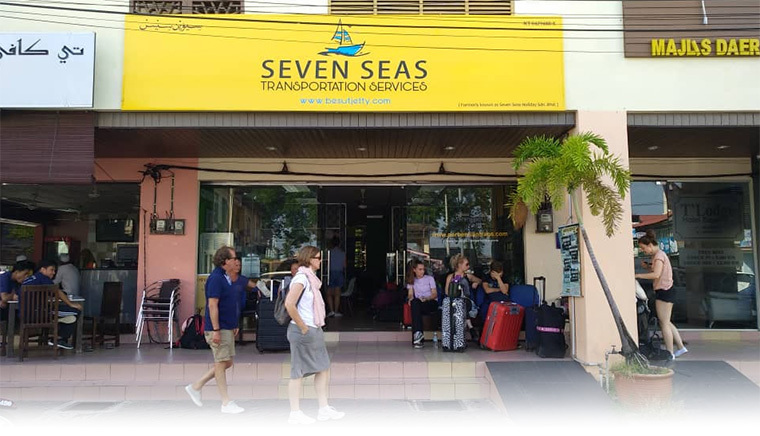 Our company was established since 2012 and formerly known as Seven Seas Holidays Sdn. Bhd (979454 M). Main office located in Kuala Besut, around 60KM from Kota Bharu Airport, Kelantan. 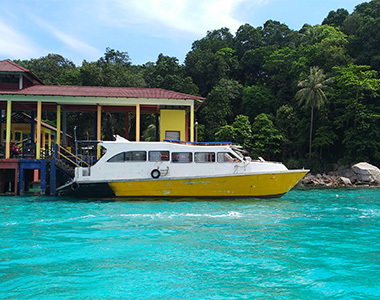 Our bussiness is mainly to handle daily boat & land transfers from Kuala Besut. 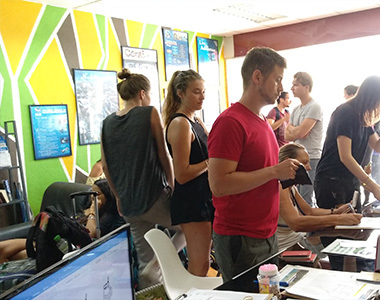 Started July 2018, we make an online reservation system to help people to book a land or/and boat transfers. Our online reservation system is designed to bring the fast boat ticket to you in minutes. Simply fill the form and follow four reservation steps. Beside boat tranfers, we also provide a tour package including, snorkeling & day trip package. Do contact us for more details.